Hanmi Gallery invites you to join the artist Ha Seok Jun on 28th July 2016 for a tour of his latest exhibition ‘Readymaker’ at Hanmi Gallery Seoul. 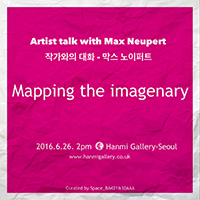 Hanmi Gallery invites you to join the artist talk with Max Neupert, "Mapping the imaginary" at Hanmi Gallery Seoul. 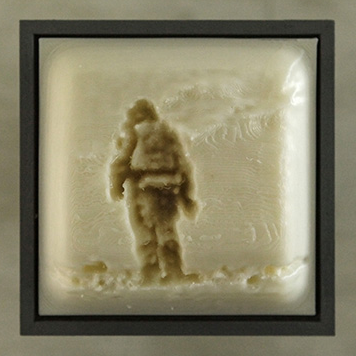 Hanmi Gallery invites you to join the artist Bernd Halbherr for a tour of his latest exhibition at Hanmi Gallery Seoul.